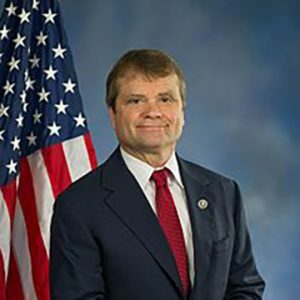 [KEYNOTE] Congressman Mike Quigley (IL-05) - For the Industry. By the Industry. Mike Quigley was elected to Congress to represent Illinois’ 5th District on April 7, 2009. A former Cook County Commissioner who began his career through community service in the Lakeview neighborhood, Mike has served his community for more than thirty years. Mike was appointed by the House Democratic Caucus to serve as Ranking Member of the Financial Services and General Government (FSGG) Subcommittee on the Appropriations Committee in the 115th Congress. The FSGG Appropriations Subcommittee is responsible for providing oversight and approval over annual spending levels for a diverse number of agencies, including the Internal Revenue Service, the Securities and Exchange Commission, the Treasury Department, and the Judiciary.